Totes are so versatile; they can be used for work purposes, as a carry-on, an everyday handbag, or even to carry around pens, pencils, books, and a laptop. I noticed when I was in college that totes were becoming increasingly more popular than backpacks amongst the female college population. The trend of using totes instead of backpacks still seems to be the trend! So whether you need a tote for work, school, or just because…here are my favorite picks for this fall season! Click on the name of the tote, located at the bottom of the following image, for the link. And of course I had to include a backpack…this is a back to school post, and I have to admit I was a backpack girl! 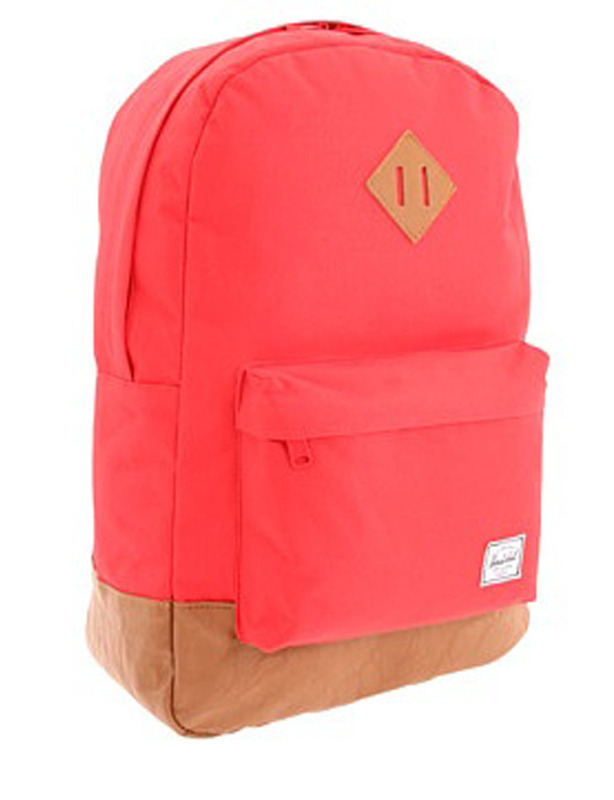 Love the Herschel Heritage backpack! I really like the Michael Kors tote! I love that color red they used for the bag! Love a good tote bag. I actually own that Michael Kors tote in turquoise. I used it during my internship to carry all my stuff and it worked really well! 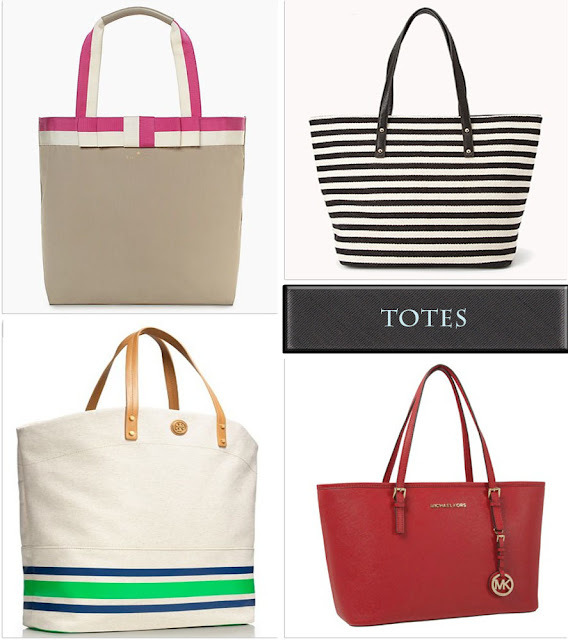 But that Tory Burch one is amazing, it would be the perfect summer beach bag! I am really tempted to get that Michael Kors tote, I don't usually like a red bag but I really like that one! I actually have that Tory Burch tote in the smaller version and it is so durable and stylish! Love the Kate Spade bow bag! I've used the same Longchamp tote throughout college--it's starting to look a little rough, but I feel like we've made the journey together haha! I have the large Longchamp and I absolutely love it! But yes, I love the Kate Spade bow bag as well, it looks really cute in the black and white version also. Super cute picks! Loving the backpack!